Sylvain Dittière learned early enough to cultivate plants, his parents were rose growers. 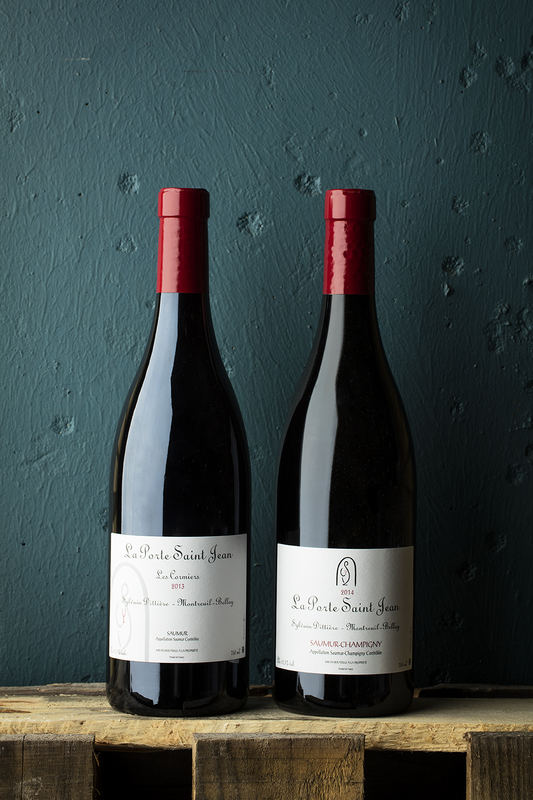 Wonderful as roses may be, they left Sylvain uninspired so he turned to the vine and began an apprenticeship at Domaine du Collier, Antoine Foucault’s iconic organic domaine in Saumur. It was here that that Sylvain’s passion for making wines without chemicals took root. 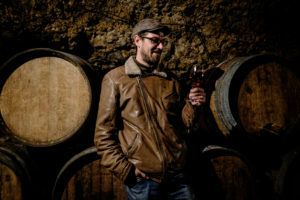 He went on to complete his studies in oenology while simultaneously challenging much of what he learned in school interning at yet another benchmark organic domaine in Saumur, Thierry Germain’s Domaine des Roches Neuves. To round out his education, or ”un-education” as Sylvain puts it, he spent three more years at two well regarded organic domaines in opposite corners of France, two years alongside Marc Tempé in Alsace and then another year with Gerard Gauby in the Roussillon, principally in the cellar. All in all, an impressive (un)education! Then Sylvain returned to his native Loire Valley in 2010 to start his own domaine. Even though he didn’t have a family estate to take over and little cash, he had high standards with what he was searching for. He looked for vineyards already organic and pruned for a maximum production of 40hl/ha. 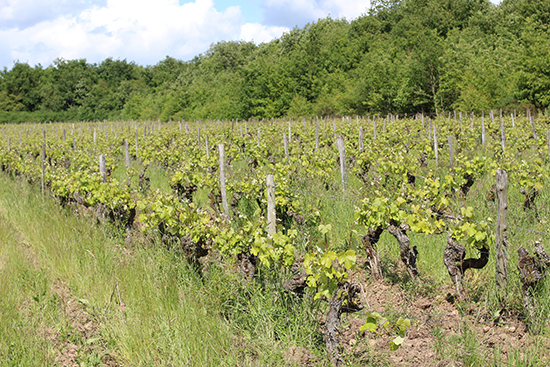 In Les Beaugrands, a 3 hectare parcel in Saumur-Champigny he found it, and today he has 4 hectares in total. The soil is typical for the appellation: sandy, silty, clay over limestone, an excellent combination for retaining heat and ensuring ripeness in an otherwise cool climate. The red wines combines an elegance, finesse and delicate silkiness that likens them as much to Pinot Noir as to Cabernet Franc. The whites are vibrant, fresh and elegant but with lots of fruit. Soil: Sandy clay and silt on turonian (Tours-limestone). Vinification: Direct press before fermenting and then aged for 24 months in 225 liter old oak barrels. 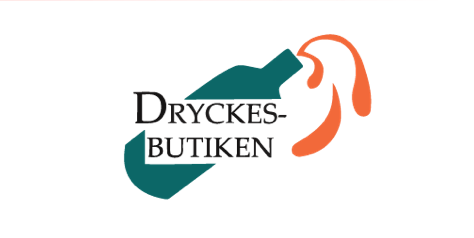 Vinification: Direct press before fermenting and then aged for 16 months in 225 liter old oak barrels. Vinification: Fermented in open concrete tanks with 3 weeks infusion (really careful maceration to not extract the harsh tannins you can get from Cabernet Franc). Aged 20 months in old barriques before bottling. Soil: Sandy clay with 60% hard limestone and flint stones on jurassic base. Vinification: Fermented in open concrete tanks with 3 weeks infusion (really careful maceration to not extract the harsh tannins you can get from Cabernet Franc). Aged 24 months in old barriques before bottling.